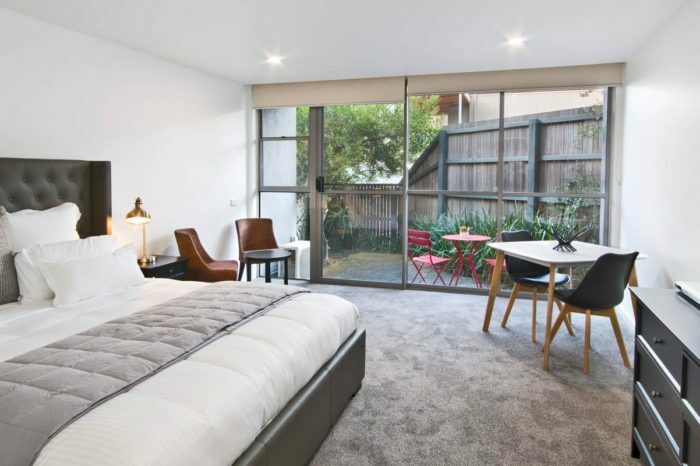 LUXURY ACCOMMODATION AT AN AFFORDABLE PRICE. 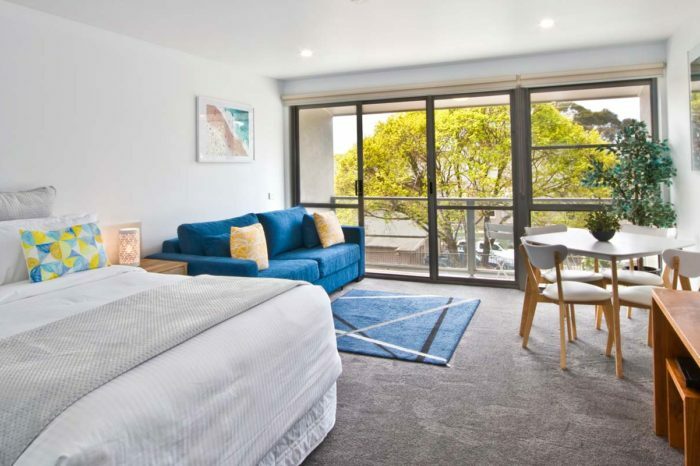 Our Standard Studios are ideal for guests looking for luxury accommodation at an affordable price. 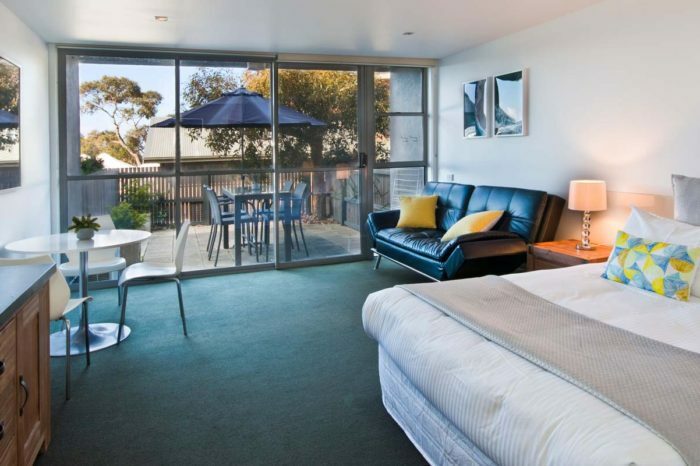 First of all the Standard Studios are ideal for guests looking for luxury accommodation at an affordable price. 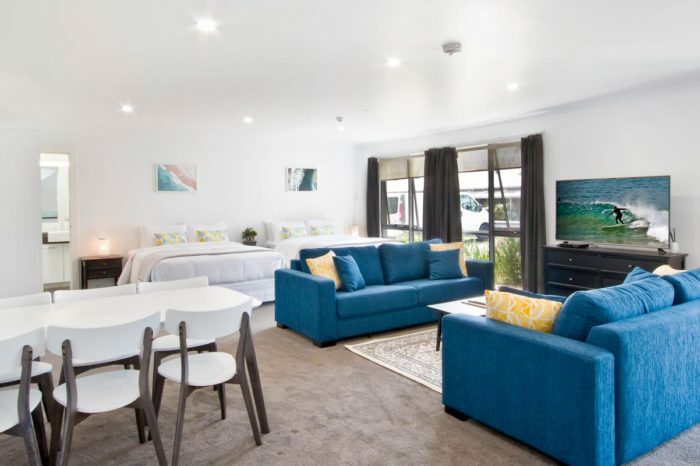 Each studio features a queen-size bed, sofa bed, bathroom with single spa and kitchenette including microwave and stove top. 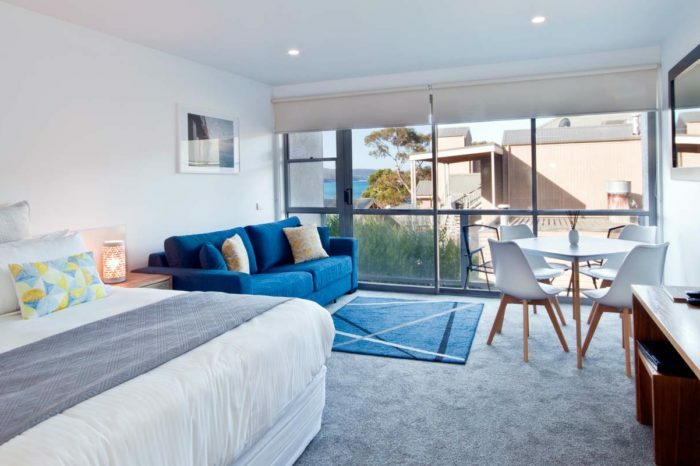 Furthermore the studios are located directly opposite Lorne’s main beach, restaurants and boutique shops, perfect for singles, couples and small families. 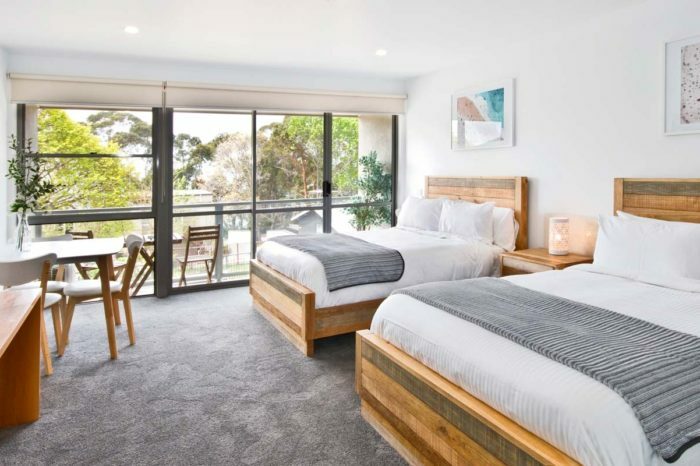 Most noteworthy, these studios are the ideal affordable accommodation when visiting Lorne or travelling the Great Ocean Road. 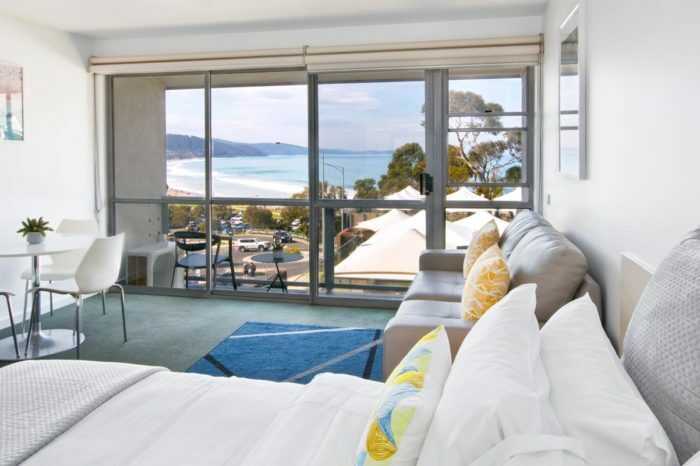 Hence, all our Lorne Bay View Motel and Studio Apartments are the perfect holiday base.